← A pineapple? Gosh…thank you Mr Rose! 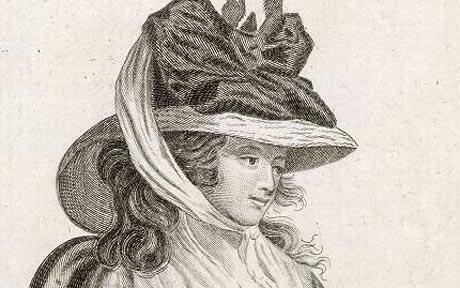 We tend to think of gardeners being poor – unless of course they’re celebs on the box – and it’s hard to think of many gardeners in history who became rich. 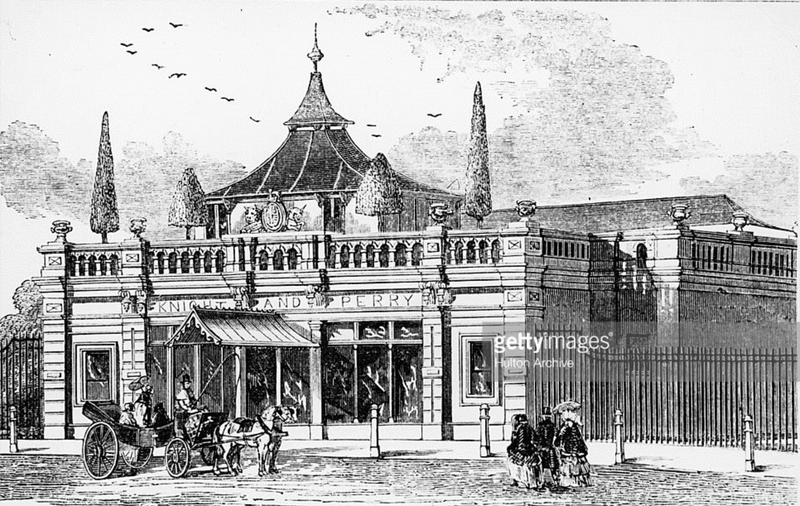 But there are exceptions and one such was Joseph Knight who had a nursery in Chelsea for nearly half of the 19thc. He sponsored plant hunting expeditions, built a large Italianate mansion for his retirement, and paid for the construction of several churches, schools and almshouses. And he was a good salesman as well as a good gardener…and amazingly for a Victorian he didn’t have a big bushy beard! 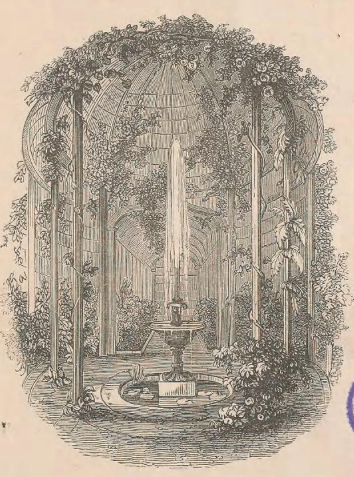 His showroom must have been spectacular: “The effect on entering is excellent; the termination of the telescopic vista being the bronze vase with its jet d’eau backed by two splendid plants of striped camellia covered with bloom, through which appears enough of light to give the idea of continuation. The bronze vase which is 6 ft in diameter and weighs several tons, is painted blue on the inside, and has a very cheerful and elegant appearance.” So said John Claudius Loudon on visiting in 1831. James Knight was obviously equally taken by these exotic imports and became adept at their cultivation and care. 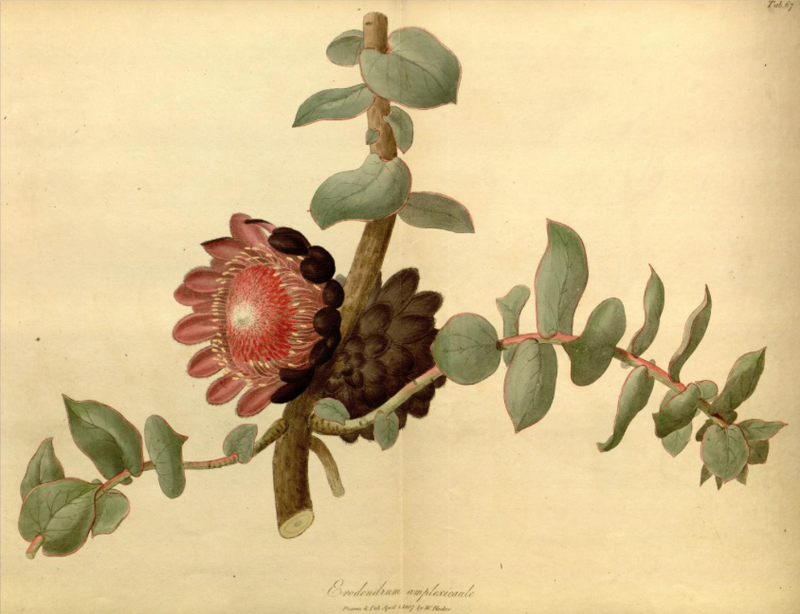 He was particularly taken by proteas, a diverse family of plants almost all indigenous to the Cape region, and which Linnaeus had named in 1735 after the Greek god Proteus who could change his form at will. 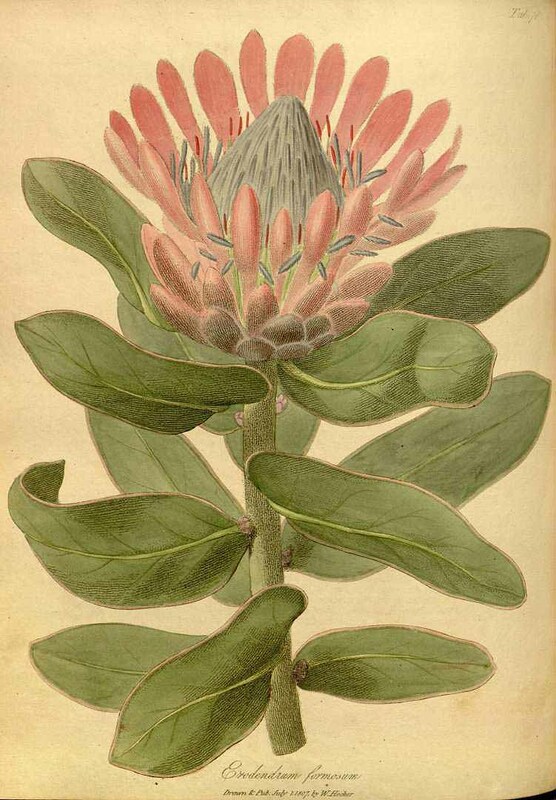 Knight was probably the first gardener to propagate proteas in Britain, and In 1809 he published On the cultivation of the plants belonging to the natural order of Proteeae. In fact the book was not really about their cultivation and care at all, but their taxonomy [ie their classification, and naming]. Knight probably contributed the 13 pages on how to grow them, but the other 100 or so pages was the work of Robert Salisbury. Salisbury’s contribution led to a major dispute in the small world of botany, because he was accused, quite correctly, of plagiarism. 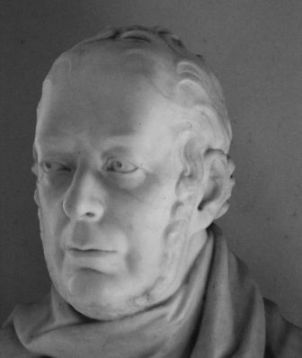 In 1809 one of Joseph Bank’s assistants, Robert Brown, had given a lecture based on his shortly-to-be-published book On the Proteaceae of Jussieu to the Linnean Society. Salisbury was in the audience, took notes and memorized essential material and as a result he and Knight were able to beat Brown to print and thus claim the credit for the names that Brown had given to the various new species. Luckily Joseph Knight was neither a rogue or a fool, and did not share the same fate, and he is now considered the original describer of a great many Proteaceae species. 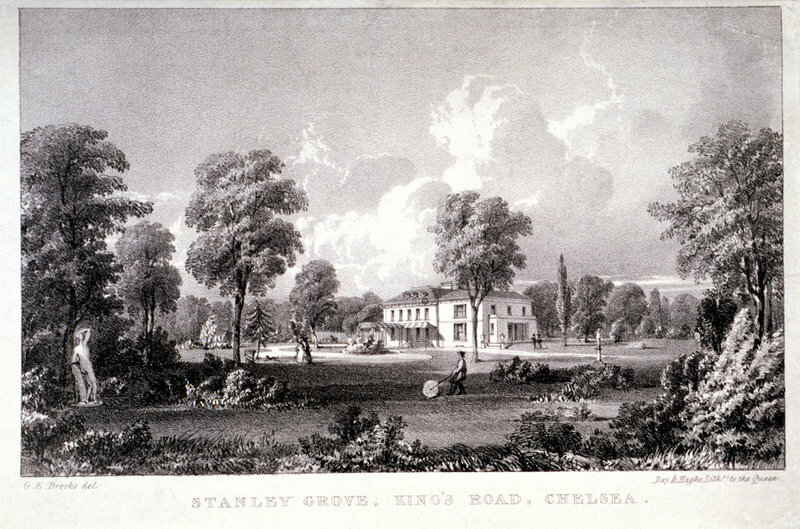 The previous year, 1808, Knight bought part of the grounds of Stanley Grove in Chelsea. This was the former London suburban home of the earls of Derby but had been sold on and then rented out for many years. It had an elaborate heating system and there were several other buildings, housing camellias, orange trees, evergreen exotic shrubs, acacias, rhododendrons, and many plants from southern Africa and elsewhere. The collection was said to have become ‘so much increased, that it is now one of the most respectable in the vicinity of London’. It included alpine plants, hardy herbaceous plants in open borders, many rare shrubs, and fruit trees, and there was heating for tropical plants. Pineapples and fuchsias were also among early specialities; conifers later became prominent in his collection, of which he published a catalogue in 1840 with 140 species and varieties. 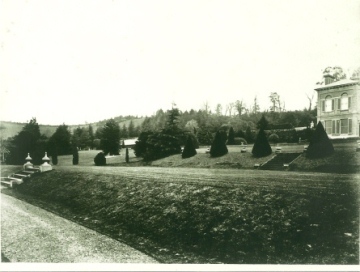 When his former employer George Hibbert retired around 1829, he gave his plant collection to Knight. By then Knight was wealthy enough to follow Hibbert’s example and begin sponsoring plant collectors himself, and most famously he became one of the leaders of the consortium of London nurserymen who subscribed to send William Baxter to Australia. On Baxter’s return in 1833 Knight “became the purchaser, at, it is said £1500, of the seeds and plants” that Baxter bought home. 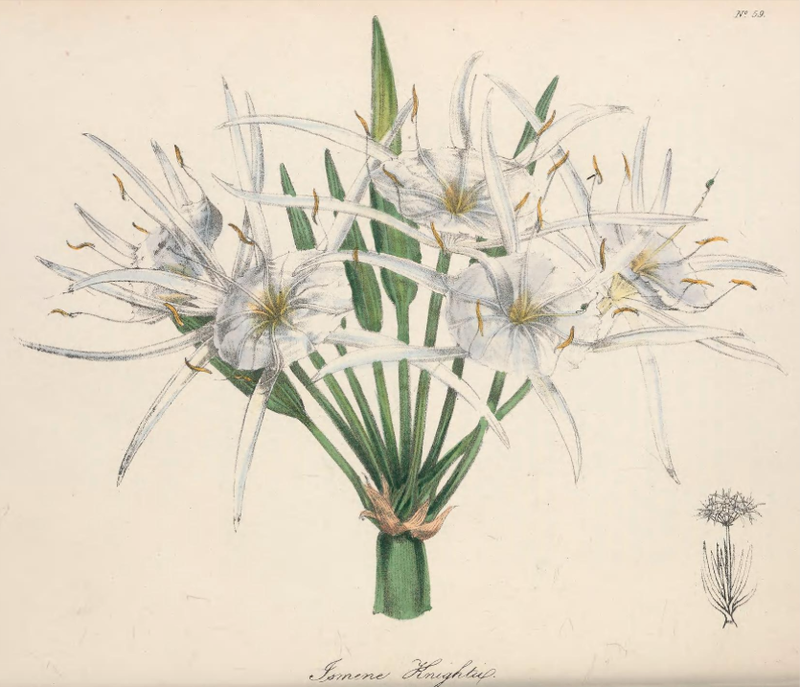 In the 1830s Joseph also sent his nephew Henry Knight to collect plants in Florida and Alabama [Desmond p.406] which led to the introduction of Ismene knightii [Floral Cabinet v2 1838] . The plate was drawn from the specimen growing in Knight’s nursery. 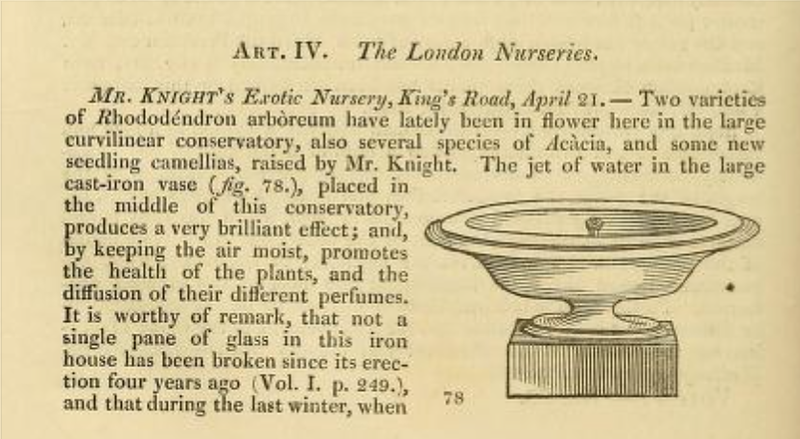 Indeed plants in Knight’s nursery were often used as the exemplars in botanical magazines. 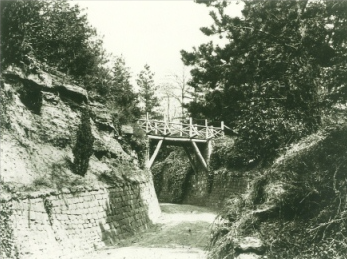 Knight was also one of the nurserymen invited by Paxton to share in an North American expedition for the Duke of Devonshire. This was the expedition of Robert Wallace and Peter Banks who, in 1838, were sent by Paxton on a long and dangerous route across Canada and ended up in 1839 being drowned in the Columbia River. 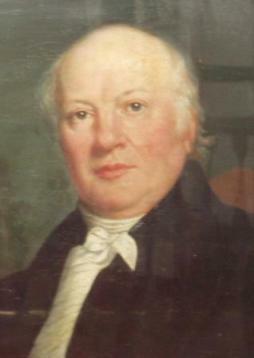 Knight had married in 1820 but he and his wife had no children, and he later entered into partnership with his niece’s husband, Thomas Perry. The nursery then became known as Knight & Perry. Their catalogue showed the King’s Road premises with a striped awning over the entrance. It listed a wide range of stock including, many plants that Knight had personally acquired abroad. Joseph Knight was a devout Catholic, and shortly after the Catholic Emancipation Act of 1829 he gave money to his former parish at Brindle in Lancashire to build a new school. This building is still in use as the Parish Centre. Around 1840 the Knights spent £5,000 buying a two and a half acre plot on Cadogan Street in Chelsea. 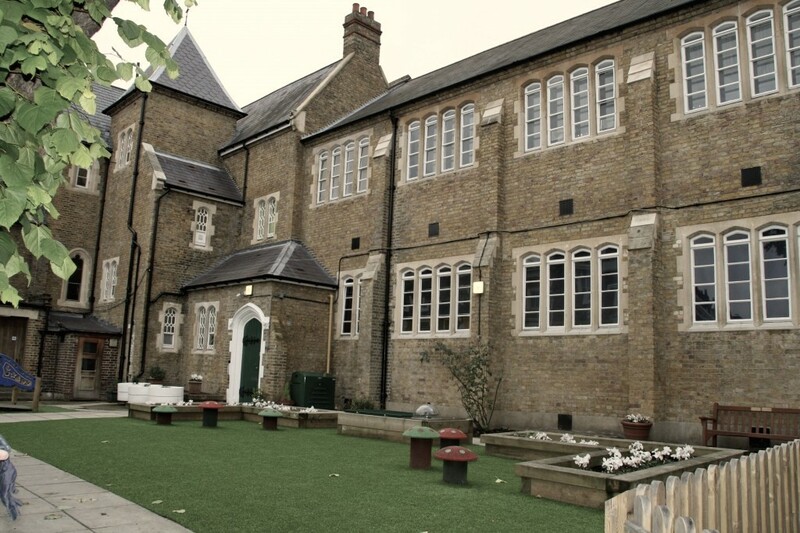 Here they built a complete Catholic community based on medieval models, including schools, a convent, a cemetery, almshouses and a chapel, all from designs by Pugin. Later there was also a burial ground and almshouses for 18 residents. Part of the site was later redeveloped for the Church of St Mary, Cadogan Street. 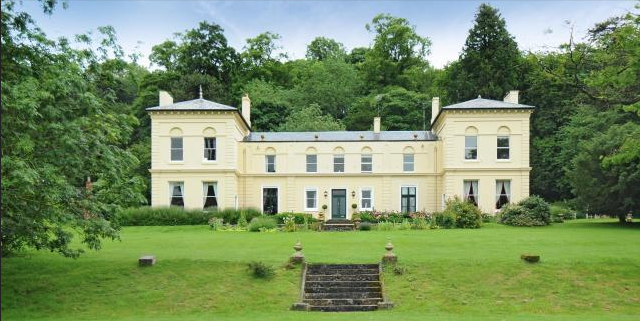 Some time after his wife’s death in 1845, Knight decided to retire to the country and built an Italianate mansion, Bitham Hall, at Avon Dassett near Stratford upon Avon where he retired in 1852 with his niece and Thomas Perry. 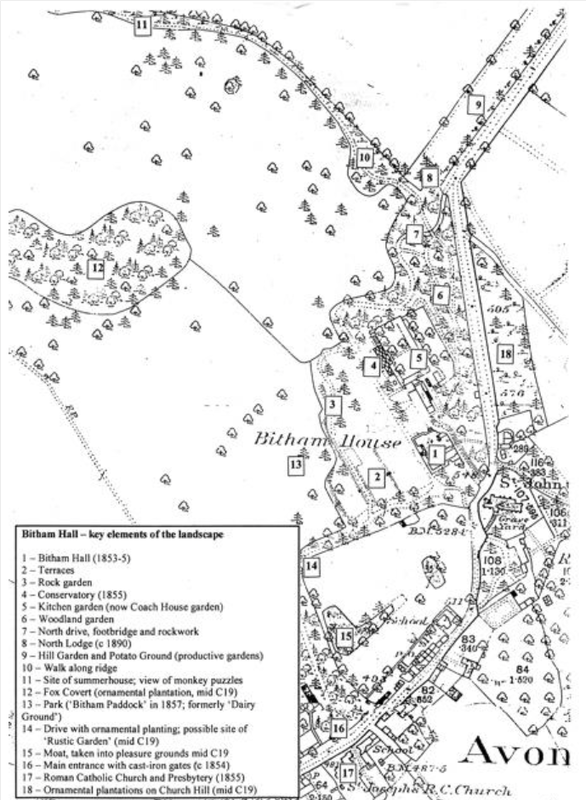 Although the property has now been divided the essential structure of the grounds remains intact, as can be seen from the plan below [compiled by Sandra Rice and to be found on the village website]. 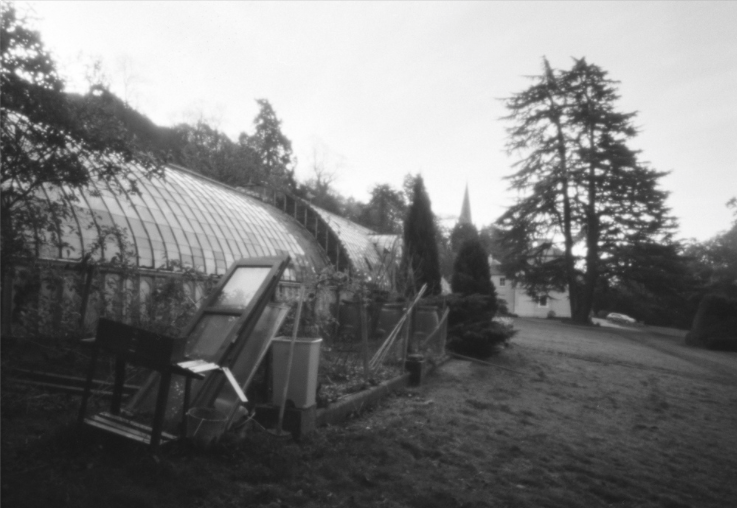 There are several important trees probably surviving from Knight’s original planting, and an impressive greenhouse [or conservatory] range. Knight also built the nearby St Joseph’s Catholic church for the village which was consecrated on 3 July 1855, only seventeen days before his death on 20 July. 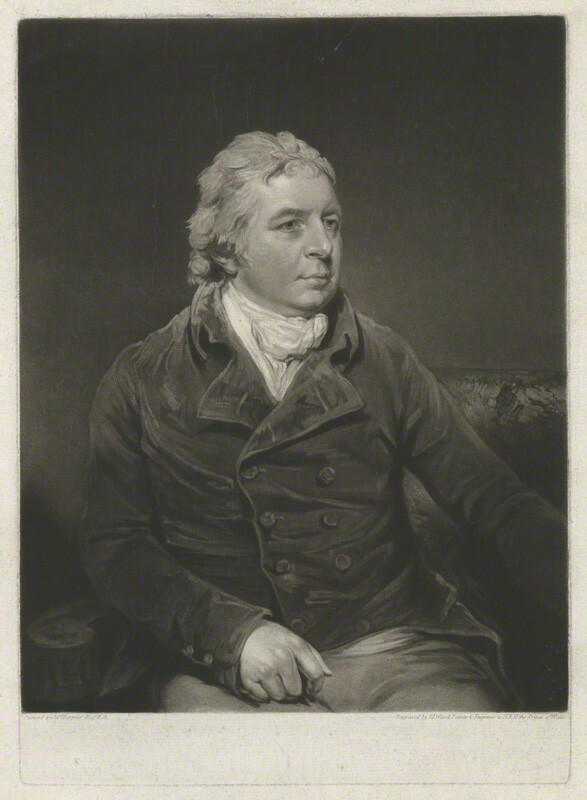 A few months later Thomas Perry sold the nursery to another nurseryman who would make it even more famous: James Veitch. 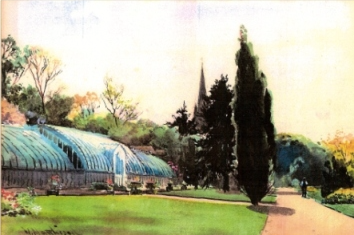 Changing its name to the “Royal Exotic Nursery”, it became the London base for Veitch’s extensive range of exotic plants, grown in Devon and imported from all over the world, continuing on the same site until about 1914, and virtually eclipsing Knights name and reputation in the process. I hope this post goes a little way to bringing back to public attention. This entry was posted in Uncategorized and tagged greenhouse, John Claudius Loudon, nurserymen, Paxton, plant hunters, South Africa, vei. Bookmark the permalink.